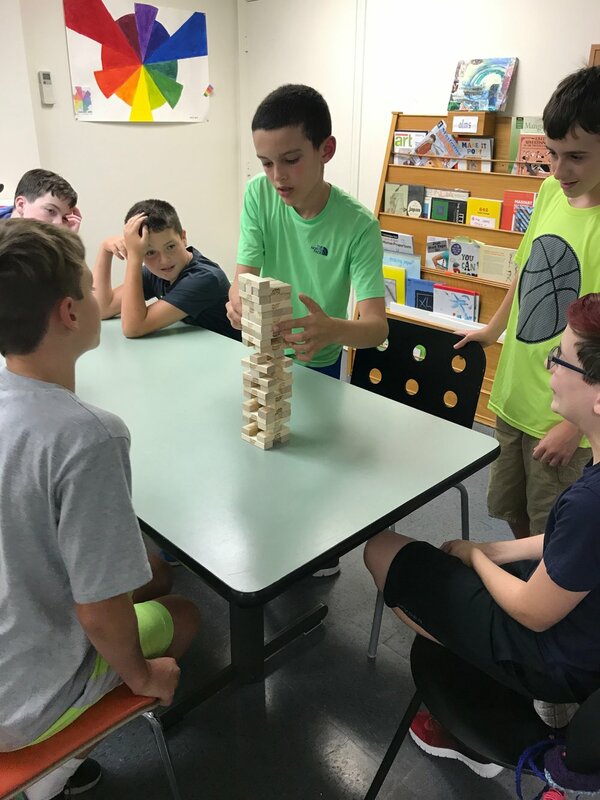 Because they are embedded into every aspect of a student’s school day and larger life, social and emotional skills are the founding cornerstone of all learning at Chapman Farm School. Taught both directly through weekly social education groups and immersed in context through every interaction amongst students and staff, meaningful, connected social and emotional learning opportunities are at the heart of a Chapman Farm School education. Check in: Provides an opportunity for emotional awareness, exploration, and regulation. Promotes self expression and active listening skills. Group Centered Activity: Using an engaging activity such as art, science, or cooking, the group works together on developing social skills based on a relevant theme such as noticing, social curiosity, common goals, and empowering each individual to become a stronger member of the school community. Guided Free Time: Because the world is not scripted, an important component of the social group involves time for members to interact organically, practicing natural conversation and choices. Participants are given plenty of compassionate feedback to help strengthen their skills. Emotional Education is both individualized and integrated- each student is recognized as a unique individual interacting and responding in a living, moving community. With success in mind, we actively seek opportunities to practice and readjust to the social speed bumps of life. Chapman Farm School students and staff understand that we all need “space and grace” to understand ourselves and others.